MONTPELIER, VT – Call2Recycle, Inc., (Call2Recycle), North America’s largest consumer battery stewardship organization, and the Vermont Agency of Natural Resources announced the official launch of the statewide program for the responsible recycling of single-use (primary) batteries. The announcement was made this morning at the Vermont State House. Vermonters can now recycle all used household batteries for free! To help raise awareness of this exciting new program and divert used batteries from the waste stream, Call2Recycle® launched a School “Battery Recycling Challenge” to teach students about the importance of battery recycling by encouraging them to collect and recycle used batteries. REGISTER to participate: Complete the below form to register! Participating classes must be registered no later than National Battery Day (February 18, 2016). REVIEW the “Collection Kit” program materials: All registered classes will receive a battery recycling “collection kit” the week of February 29, 2016. 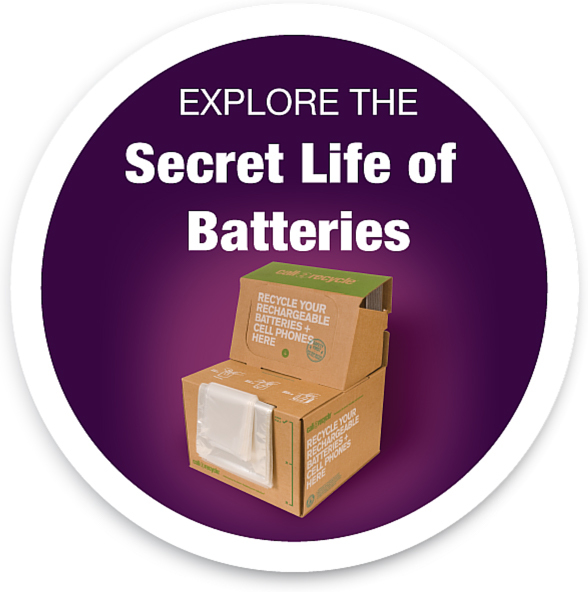 The kit will include everything you’ll need to know about collecting batteries for recycling. a. The LEAD THE CHARGE NATIONAL BATTERY DAY CAMPAIGN SWEEPSTAKES (“Promotion”) will begin on January 28, 2016 at 12:00 a.m. EST and end on March 4, 2016 at 12:00 a.m. EST. b. The deadline for entries is February 29, 2016 at 11:59 p.m. EST. Winnipeg, Manitoba, lies roughly 1,500 miles (2,414 km) north of Austin, Texas. But residents of both communities shared a common goal this fall–to recycle their used batteries and cellphones as part of a friendly community competition among their local library branches. Thanks to the enthusiastic response of library patrons, an astonishing 10,200 lbs. (4,627 kg) of batteries were collected for recycling.